Virginia Democratic state legislator Dawn Adams said she’s sorry for lapsing on her due diligence and not reading a proposed abortion bill closely enough before she co-sponsored the measure. The bill, proposed by Virginia Democrat state lawmaker Kathy Tran, caused a backlash after she acknowledged it would allow abortions up to the point of birth if having the baby would endanger the mother’s mental health. The bill failed to make it out of legislative committee. She explained that she thought the bill only reversed what she called “onerous additions to the code made in 2012,” known as the Virginia ultrasound bill. While Tran’s bill did that, “it sought to do much more,” Adams said. It would have ended the requirement for two extra doctors to approve the abortion, and remove the words “substantially and irremediably” from the law. When the pushback came, Adams reconsidered. While Tran’s bill galvanized the abortion issue in Virginia, Gov. 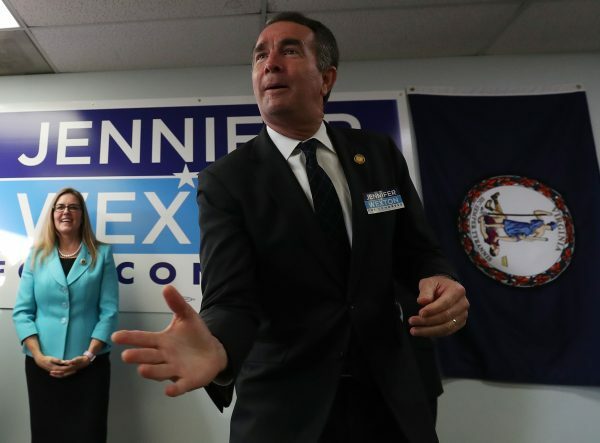 Ralph Northam, a Democrat, added to the backlash when he appeared to say during a radio interview that a woman could have a baby and then decide whether to kill it or not. The Virginia affiliate of Planned Parenthood, an abortion provider, contributed some $3 million to help elect Northam. A law similar to the one Tran proposed—allowing abortion to the point of birth if “necessary to protect” the woman’s health—was recently passed in New York, sparking controversy there. A similar measure has been on books in California for years. Since 2009, the law in Virginia has allowed women in their third trimester to choose to abort their pregnancy right up to the moments before birth but only if three doctors certify that continuing with the pregnancy was likely to kill the woman or “substantially and irremediably” impair the woman’s mental or physical health. 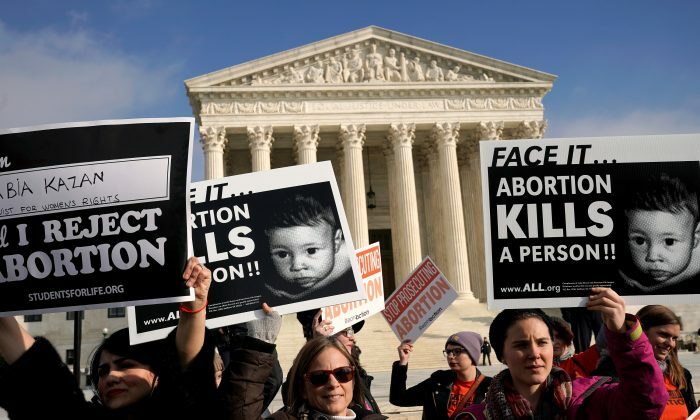 Only 28 percent of Americans think abortion should generally be legal after the first trimester and the support drops to 13 percent for third-trimester abortions, according to Gallup. Still, about one in nine abortions happens in the second trimester or later, according to the left-leaning Guttmacher Institute. There doesn’t seem to be any comprehensive data for third-trimester abortions, though anecdotal evidence suggests they do happen.